Dexter Daily: LISTEN: Dexter 'Wrap-Up' Podcast With Scott Buck - Series Finale - 8.12 "Remember the Monsters?" 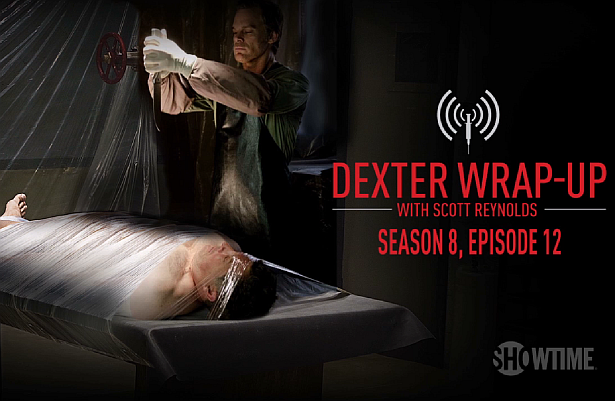 LISTEN: Dexter 'Wrap-Up' Podcast With Scott Buck - Series Finale - 8.12 "Remember the Monsters?" Producer Scott Reynolds sits down with Executive Producer Scott Buck to discuss the series finale of Dexter. Hit the play button to hear the podcast!